Take control of our airliner, fighter planes and helicopter simulators and embark on an extraordinary and unforgettable experience! Take the captain’s seat, get comfortable in our simulator and take off in one of our flight simulators from the airport of your choice (Dubai, St Martin, Gibraltar, Singapore, Kai Tak, Rio de Janeiro, etc.) 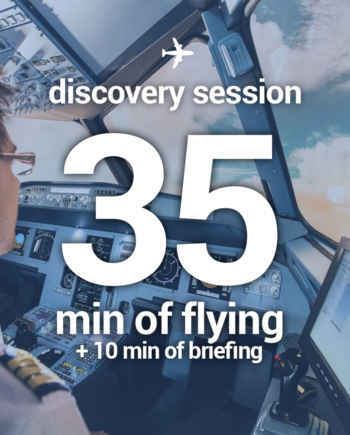 for an unforgettable flight… Whatever your choice, you will be thrilled by the excitement of flying a modern airliner over these spectacular locations. 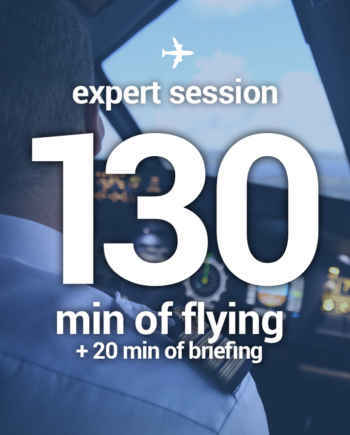 The experience at AviaSim is unique: Take control of one of the world’s most powerful and successful aircraft and complete the flight you want with a professional pilot. 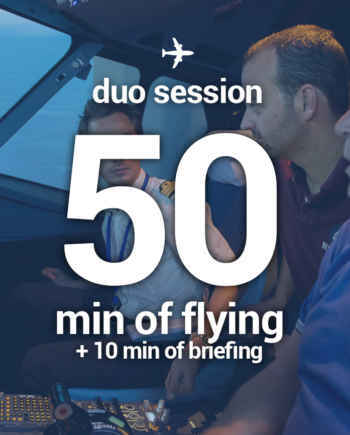 After a briefing during which you will discover the cockpit of the airliner simulator and start the engines, will come the moment to choose the airport or airports from which you want to take off. 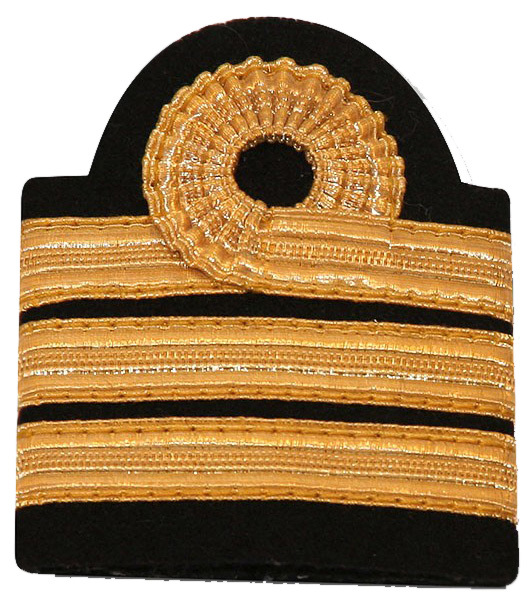 From now on, YOU are the captain! The simulators are accessible to everyone from the age of 10 and a minimum height of 1m30. we let you decide ! All scenarios are possible, and we let you decide! Try the perilous approach between the mountains of Kai Tak Airport in Hong Kong, or the famous approach to St Martin in the West Indies. Defy the rules by adding breakdowns and emergencies: the risk-free adventure has no limit in the flight simulator! The projection system is able to represent day, night, dawn and dusk, programmed special effects, haze, fog and a dazzling light. Airport lighting features include taxi marks, runway edges, runway center, taxi lights, runway headers, landing area, threshold markings, and taxiway markings. Fighters Academy has F-16 Fighting Falcon or F-35 Lightning II fighter aircraft simulators whose features simulate almost all valid functions of a real aircraft. 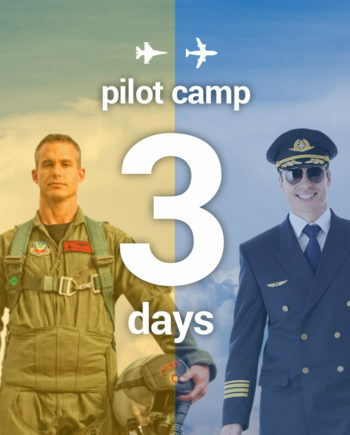 Who has never dreamed of taking control of a fighter jet to experience the sensations of professional military pilots? 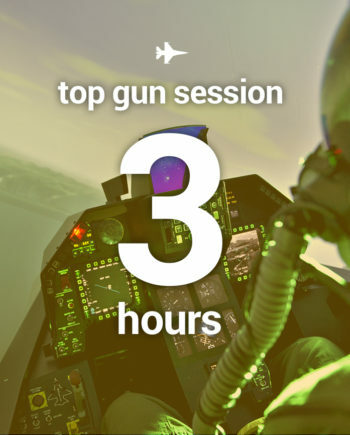 The experience was previously reserved for fighter pilots. Thanks to Fighters Academy Lyon, Aix-en-Provence, Bordeaux, Geneva, Paris, Lille, Toulouse and Nice, these sensations are now available to everyone! The Fighters Academy simulators are the exact replicas of the cockpits of famous fighter planes. The simulators make it possible to reproduce some of the most dangerous missions: reconnaissance missions, surveillance missions, training flights, but above all air combat missions. Alone or with friends, against each other or together against the enemy, enter the skin of a real fighter pilot. Will you be able to reproduce the most epic scenes of Hollywood movies? 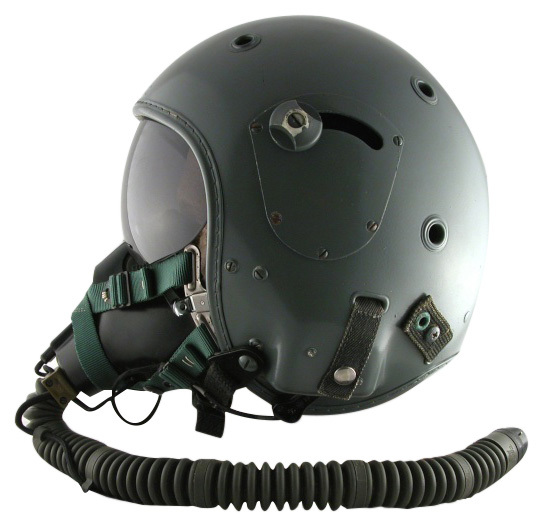 After a short briefing, it’s time to put on the pilot’s outfit: green khaki suit and pilot helmet. You are finally ready! Choose your mission and board your simulator. Joystick in one hand, throttle in the other: you are the pilot! F-16 Fighting Falcon or F-35 Lightning II Fighters Academy fighter simulators are perfectly suited for young people or anyone curious to discover new sensations. An instructor is present throughout the flight to guide you during your missions. Fighters Academy air combat simulators are present in Lyon, Aix-en-Provence, Bordeaux, Geneva, Paris, Lille, Toulouse and Nice and soon to be in several more cities in France! The simulators are accessible to anyone from 10 years of age and a minimum height of 1m40. A new unique flight experience in France is offered by AviaSim. 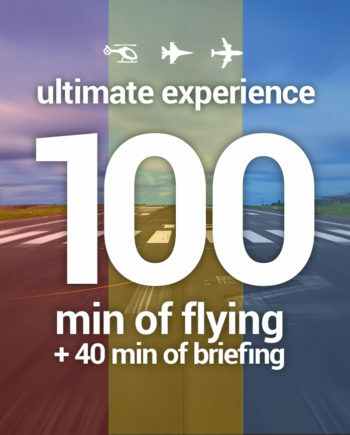 As a pioneer in combat and commercial jet flight simulation, AviaSim is now launching a brand new experience flying a Bell 206 helicopter flight simulator. This helicopter is widely used in the US, particularly by police forces. On this flight simulator, which is a faithful replica of the cockpit of the Bell 206, you can, for example, fly between buildings in Manhattan, fly over a military parade in Moscow, drop VIP customers on an alpine summit, help swimmers in distress at Saint Martin in the Caribbean or fly over the French Riviera from Nice to Monaco. 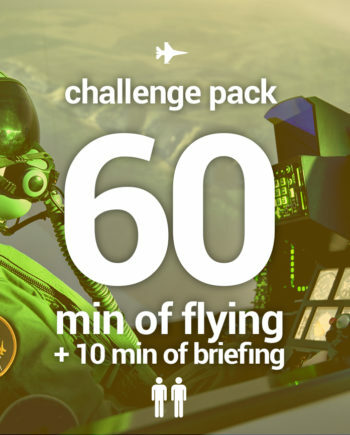 Accompanied by your instructor you can also practice takeoffs and landings on Helipads or on the roofs of buildings to add a challenge to the challenge. 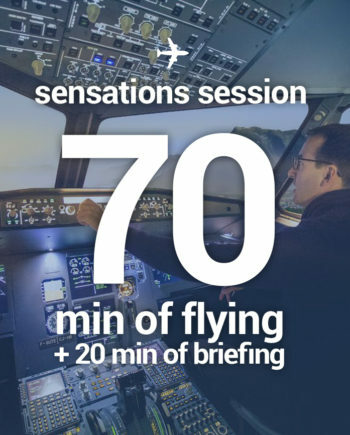 This unique flight experience in France is now available to everyone in our AviaSim Lyon and AviaSim Metz centers. From the age of 10, you will be able to take control of this realistic replica of the Bell 206. An original gift idea for an unforgettable experience in a simulation center entirely dedicated to aeronautics. The simulators are accessible to everyone from the age of 10 and a minimum height of 1m30. The configuration of the cockpit seats can prevent visitors with certain morphologies from participating in this adventure.